Hybrid and electric vehicles are here to stay and mechanics need to acquire new skills. Luckily Prodiags can help you with easy-to-use professional online course you can use anytime and anywhere. Try our Hybrid and Electric Vehicle Technology Online Course to learn how the hybrid and electric vehicles work. Hybrid and electric vehicles are here to stay, as they offer a more environmentally-friendly method of transport. 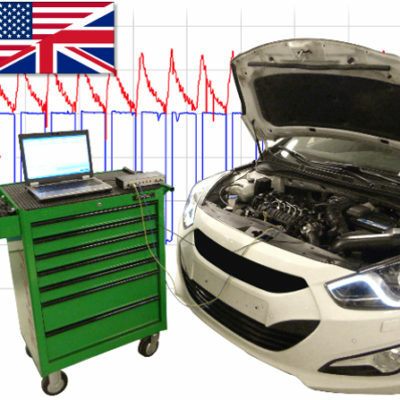 Mechanics need to acquire new skills to carry out servicing and repairs safely. The high-voltage systems used in these vehicles present new dangers and demand new responsibilities to ensure safety. 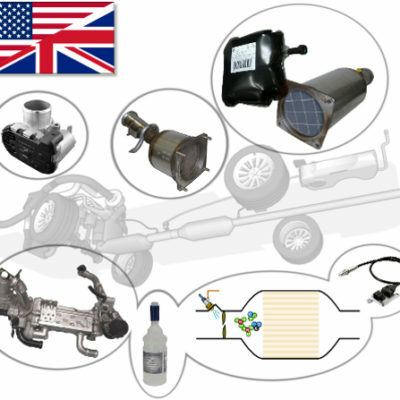 With Prodiags Hybrid and Electric Vehicle Technology Online Course you will learn how hybrid and electric vehicles work. In this Hybrid and Electric Vehicle Technology Online Course you will learn the basics of hybrid and electric vehicle technology and become familiar with normal operation such as driving and charging. You will be better informed about potential dangers and the importance of using the right tools and working methods to avoid accidents. You will also learn what to do in the unlikely event of an accident. What is your level of knowledge today? Are you up to date with this new technology? Do you know how to safeguard yourself and your co-workers from harm, and know how to act in the event of an accident? 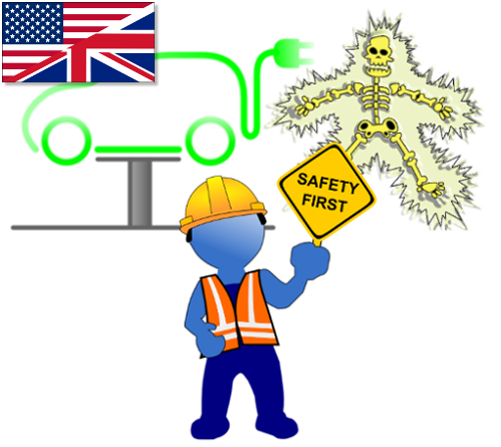 As a result of taking this course you will be better equipped to carry out servicing and repairs on hybrid and electric vehicles in an effective and safe manner, Your broader understanding of high-voltage technology will be key to avoiding accidents and hazards. Once you have completed the course, you will be in a good position to open the discussion on how to improve working procedures in your workplace.